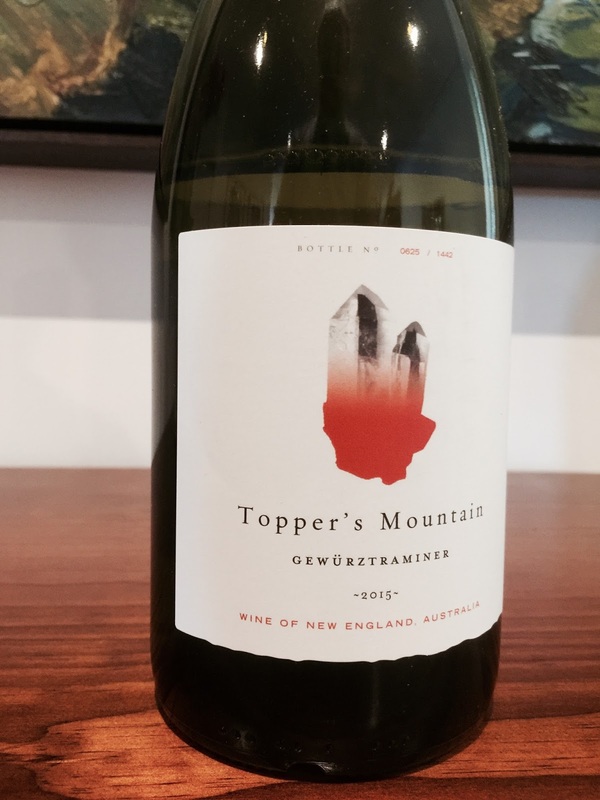 This is a lovely gewürtz from Topper’s Mountain in New England, a grape variety that sees little attention in Australia. It has aromatics of Turkish delight, ginger and spice with a mineral backdrop. The palate is full bodied with good length, flavour and balance. A good release.